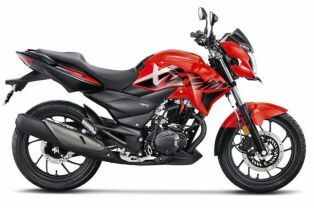 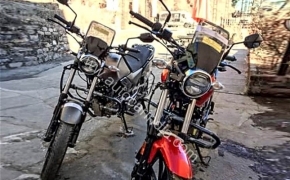 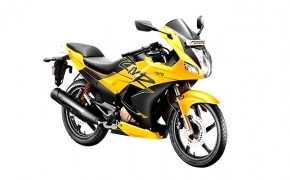 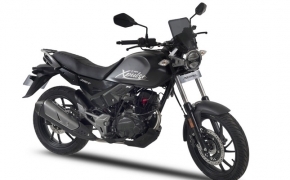 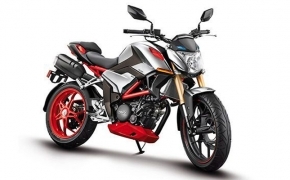 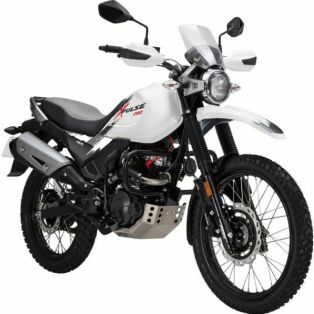 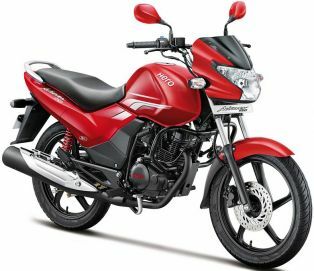 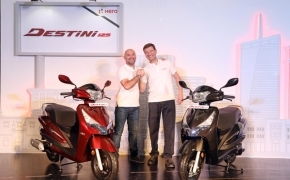 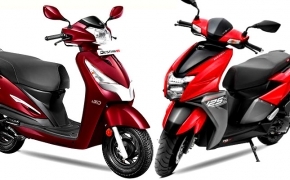 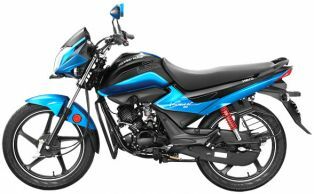 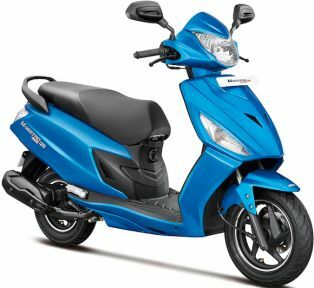 New Hero Splendor iSmart 110 is company&#039;s first indigenously developed motorcycle after they part their ways with the Japanese erstwhile partner Honda. 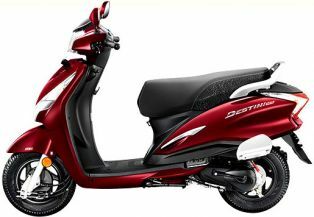 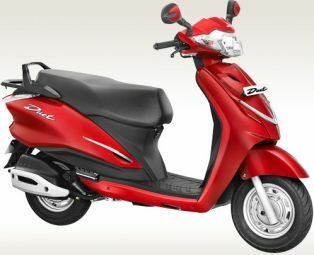 The new iSmart 110 is equipped with brand new 110cc engine featured with i3S (Idle Start Stop System) technology. 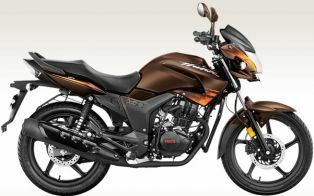 It is also featured with industry first Automatic Headlamp On (AHO) slapped on newly designed headlight. 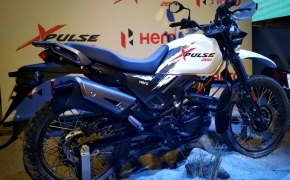 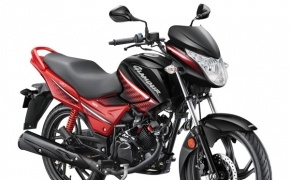 The 2016 Hero Hunk is featured with same 149.2cc air cooled engine with tweaked power output. 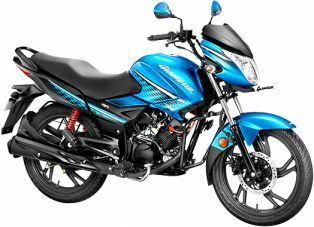 The updated Hunk is also featured with revised meter console, new graphics and stylish headlight. 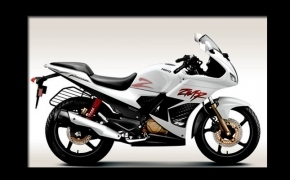 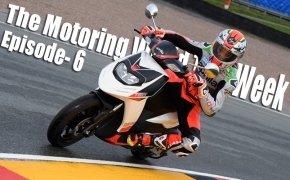 Hero Karizma remains just a powerful Splendor, because it serves no other purpose than taking you from point A to Point B. Let’s talk about why once a beloved motorcycle is left as a shadow of its former self.